For adjuster ethics, the “I's” have it! 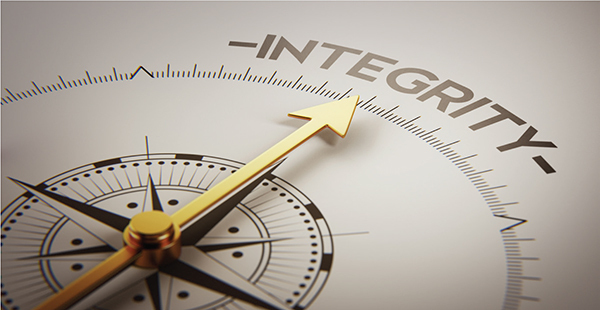 What effect can a person's integrity have on an insurance claim? Editor’s Note: This is the first article in a six-part series on adjuster ethics.